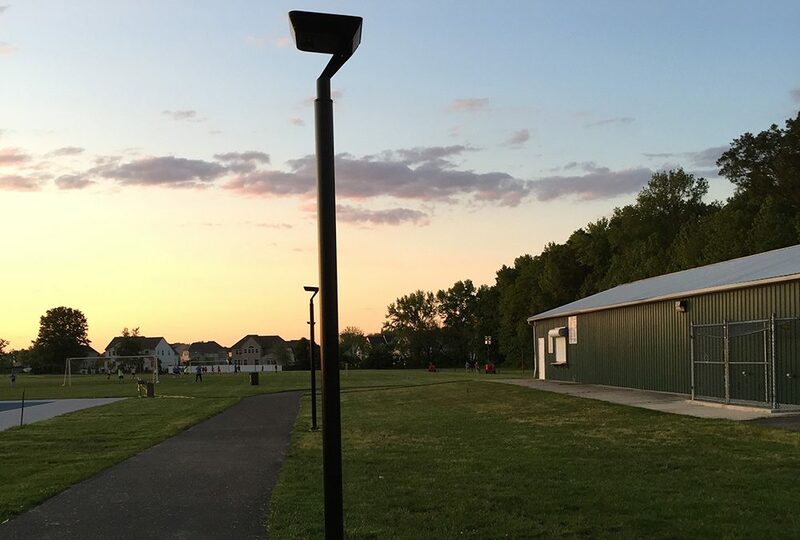 The township of Logan, New Jersey wanted to add evening lighting to increase the usability and safety of a popular park. 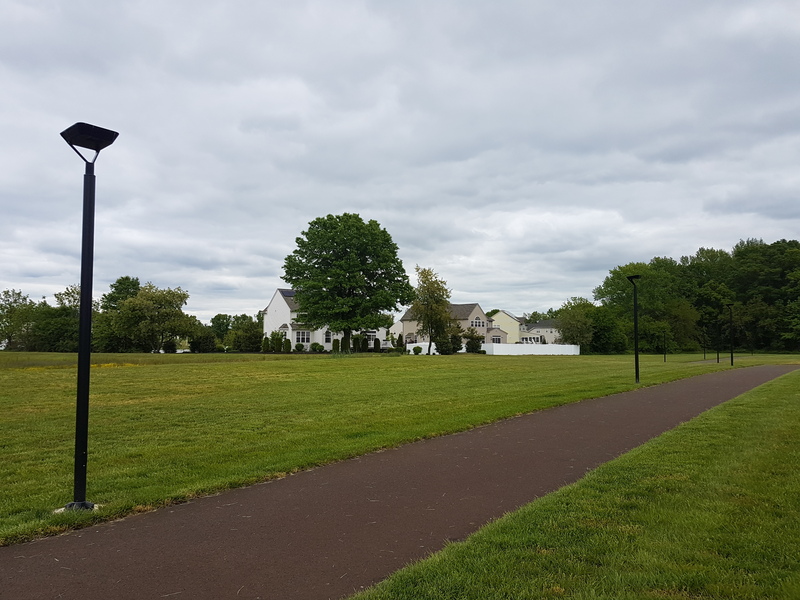 But the park had never been provisioned for lighting and the project faced high costs with traditional solutions. After evaluating options, the engineering consultant on the project found a cost-effective and innovative solution – the IPL series of solar powered luminaries. 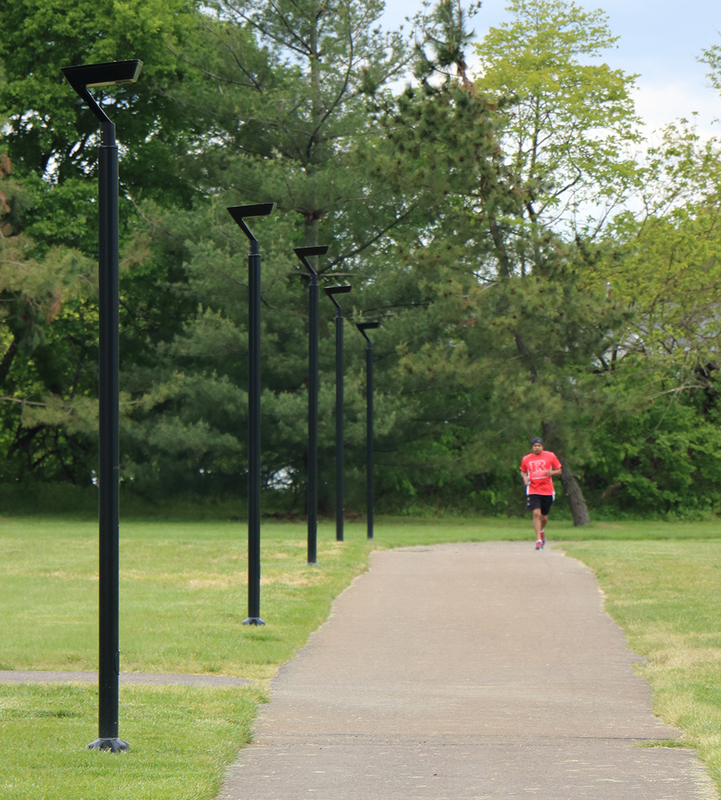 The 46 solar powered fixtures eliminated the $63,000 cost of trenching for electrical wires while the luminaires themselves added security while complementing the overall aesthetic of the park. 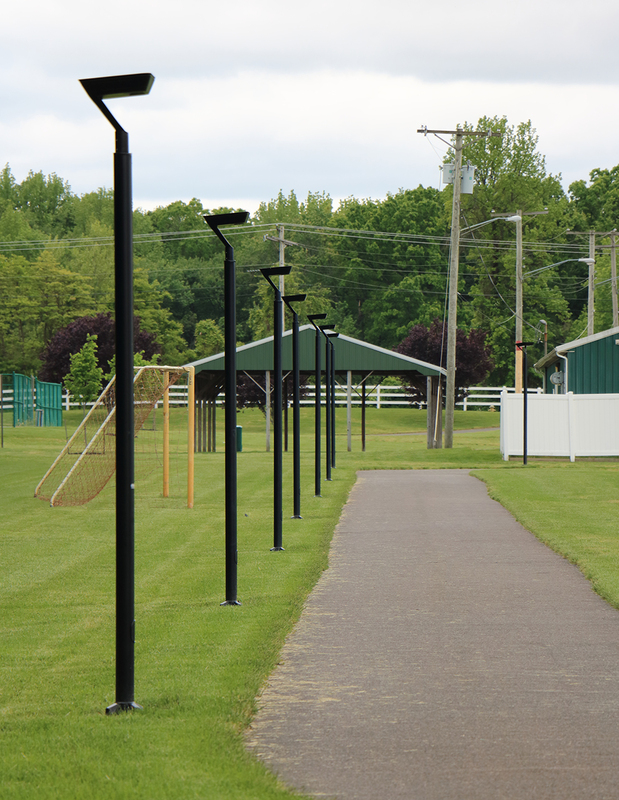 This is a great example of projects happening throughout the country with municipalities, HOAs and commercial projects and shows how we provide the simplest, most cost effective outdoor lighting solutions with our solar powered luminaires. 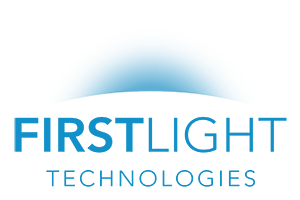 Contact us today to see how we can help on your next lighting project.